ToursByLocals Blog - Introducing...our South Pacific Guides! The South Pacific: warm breezes, turquoise waters...you'd be forgiven for thinking the scattering of dots across this part of the map were all the same. Yet, as you move from east to west, landscape, wildlife and culture all change; these islands are more diverse than you'd think! You can click on any of the links above to see more details of our delightful guides and their thoughtful private tour offerings - from beach to jungle to town to mountain - throughout the South Pacific. 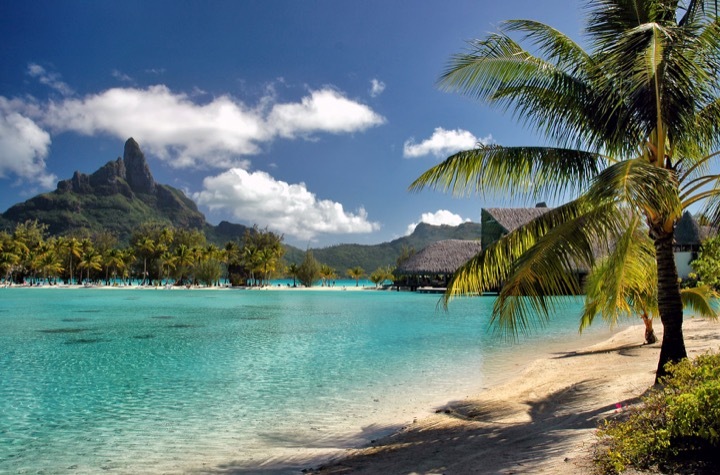 Our coverage isn't quite complete yet - we're on the hunt for a couple fabulous guides in Tahiti and French Polynesia. Once we've found them, we'll let you know! In the meantime, for those of you planning a trip through this part of the world, you can now delve deeper into the local culture on many islands with a ToursByLocals guide.